Rochester Homes knows the Hawkeye state like no other modular homebuilder. 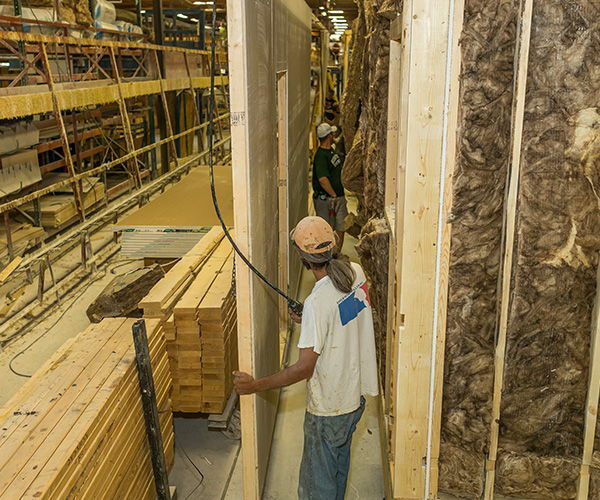 Since 1972, our family-owned company has been building homes in nearby Indiana and transporting them to Iowa, as well as other states in the Midwest, including Michigan, Ohio, Illinois, Wisconsin and Missouri. Rochester Homes has numerous floor plans: ranch, two-story and Cape Cod , in styles such as Colonial, traditional and contemporary. Our homes can range anywhere from 1,000 to 5,000 square feet. Our dedication to craftsmanship, expertise and experience is hard to match as is our commitment to the next generation in homebuilding.